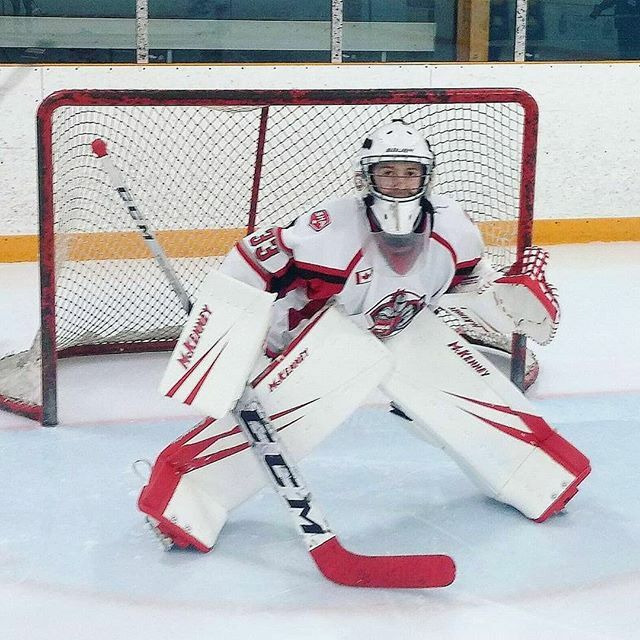 The NYHL is pleased to announce that Scarborough Ice Raiders Bantam Colin Charbonneau is the winner of the McKenney Sports Goal Equipment Contest for 2017/18. Congratulations! The 2018/19 contest winner will be chosen during this season’s NYHL “Challenge of Champions” weekend, which will be held on April 27th & 28th, 2019. The winner will be contacted directly. To enter the contest, please print and complete this entry form and either fax it to 416-244-9009, or scan and email to goalcontest@nyhl.on.ca by Wednesday, April 24, 2019.